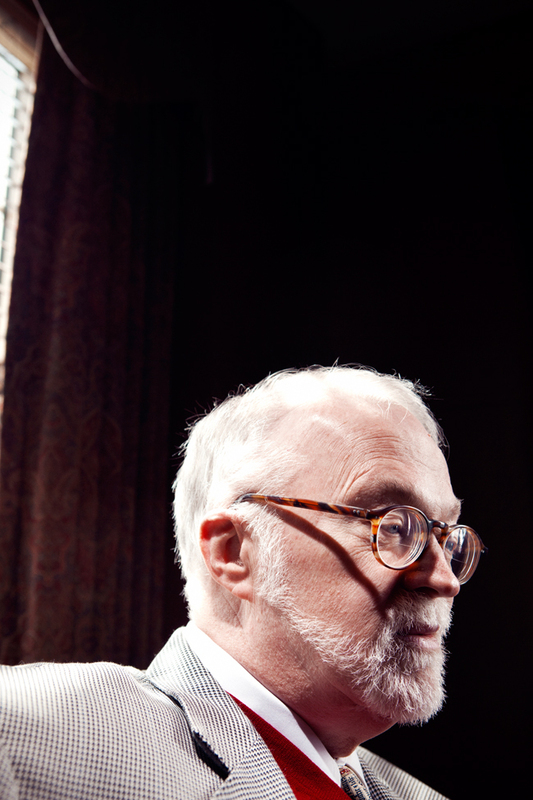 I got a call back in April from Christianity Today to create a portrait of local Beeson Divinity School dean Dr. Timothy George, and, to my delight, they wanted wanted something a bit edgier than one may expect out of such a periodical. Happy to oblige, I decided I'd try to step outside of myself a bit as well and try to make a portrait differently than I had before. I figured there may not be a ton of drama in being a div school dean, so I'd add a bit. Above is the shot they ran and I'll post a followup that has an alternate shot.